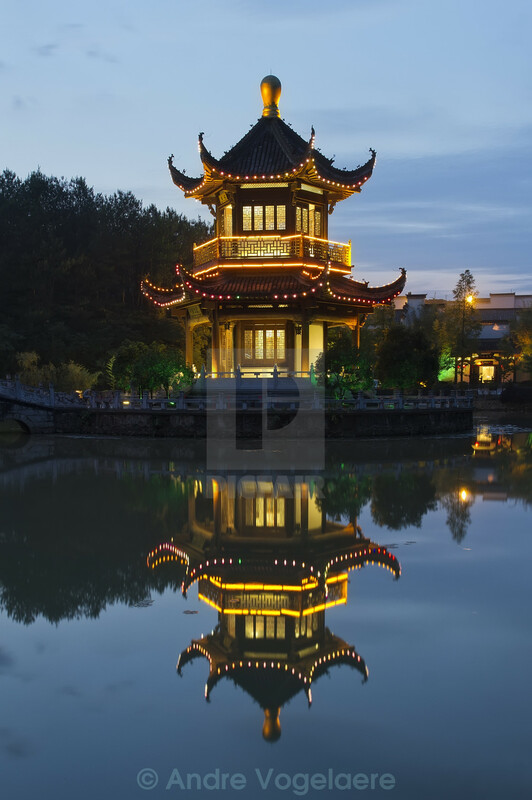 Illuminated Chinese pagoda at dusk. 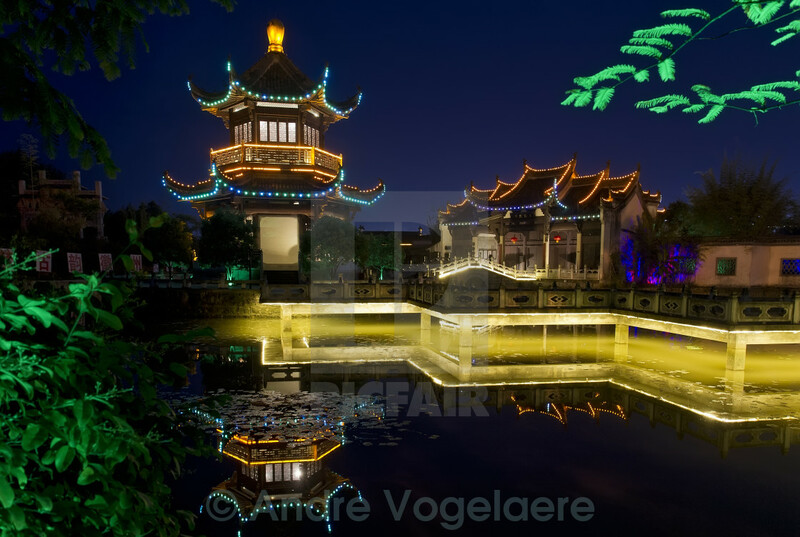 Illuminated Chinese Pagoda in lake. 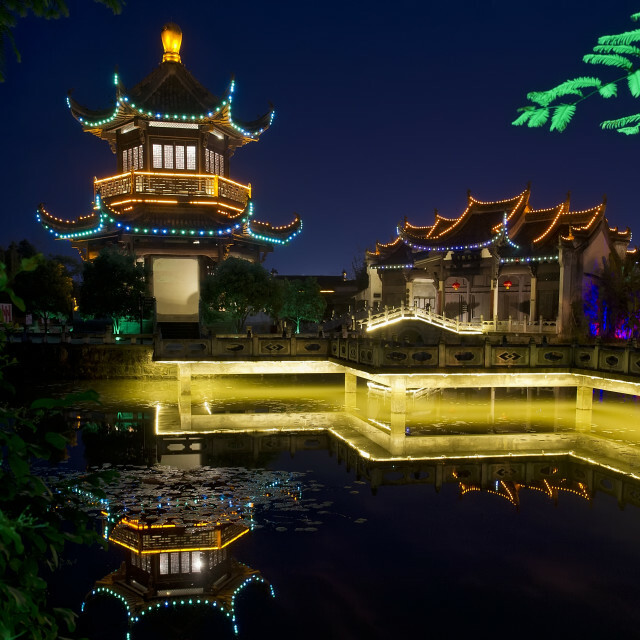 Illuminated Chinese pagoda at dusk. 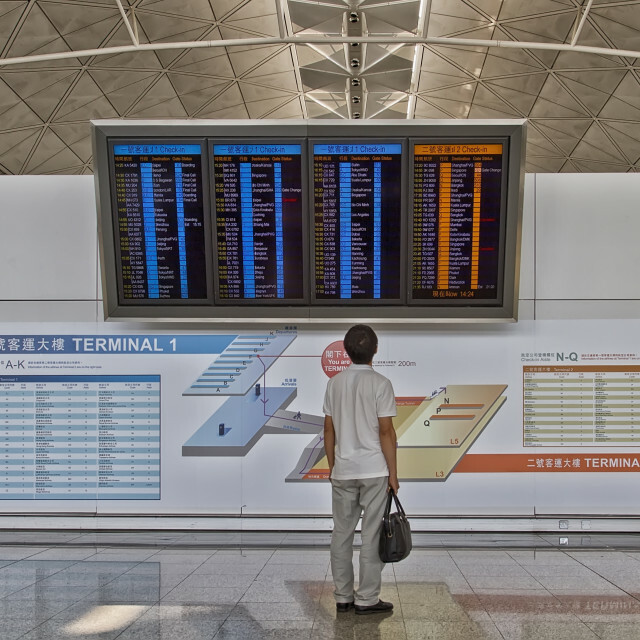 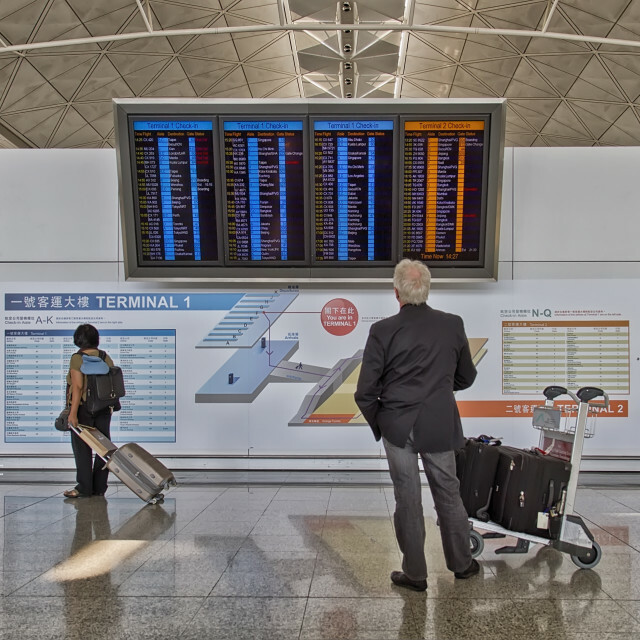 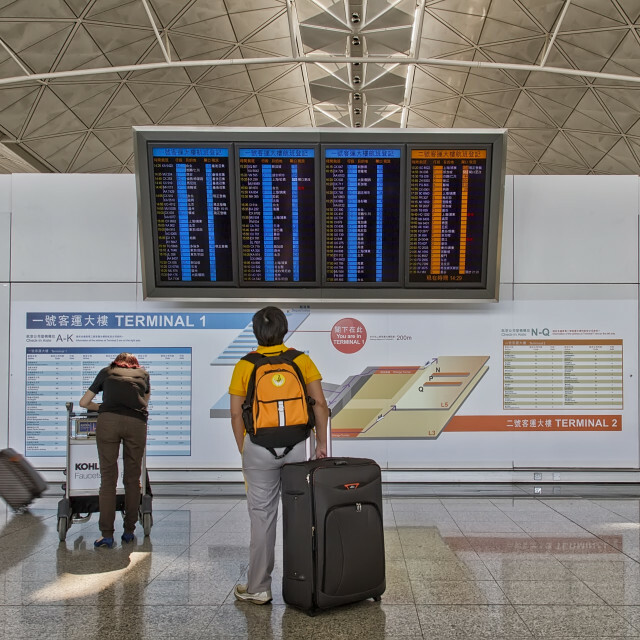 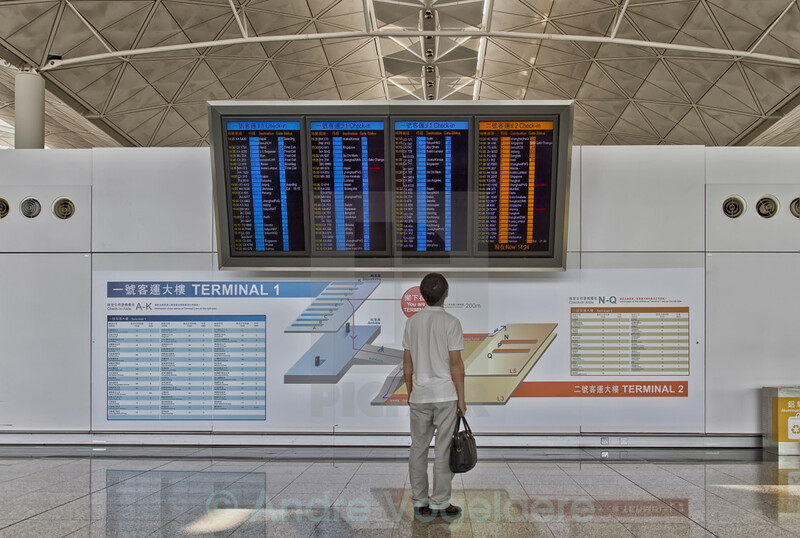 Air terminal Chek Lap Kok Airport In Hong Kong. 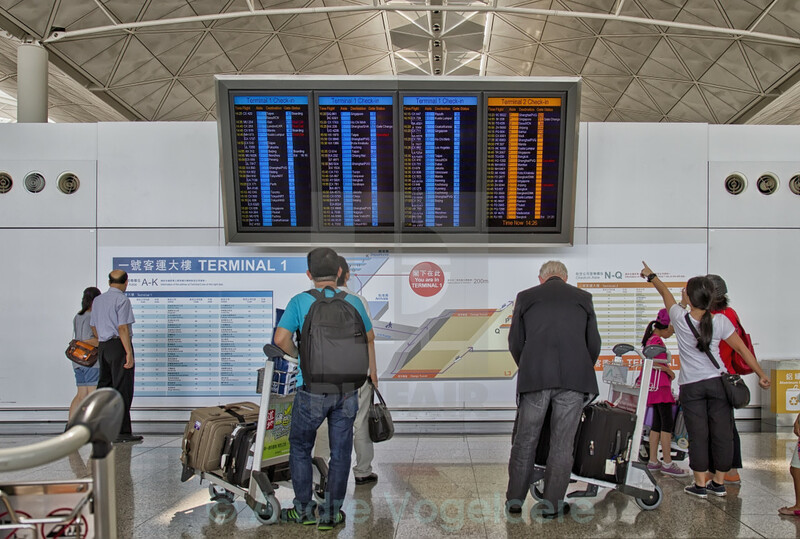 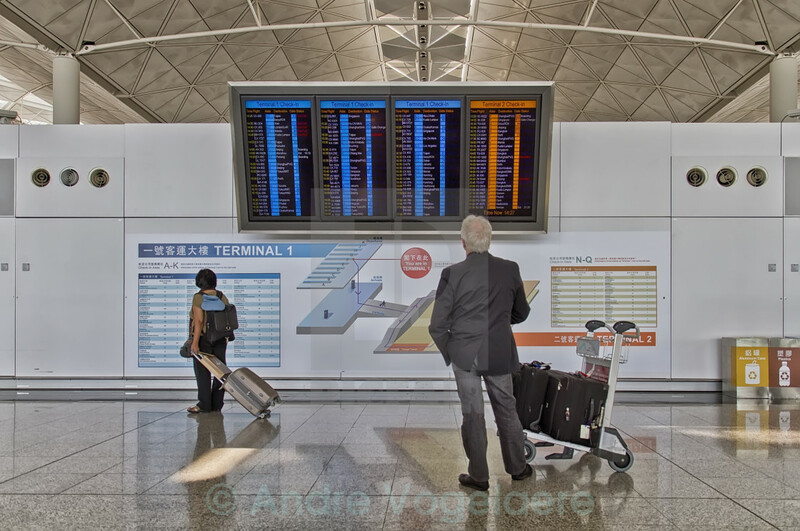 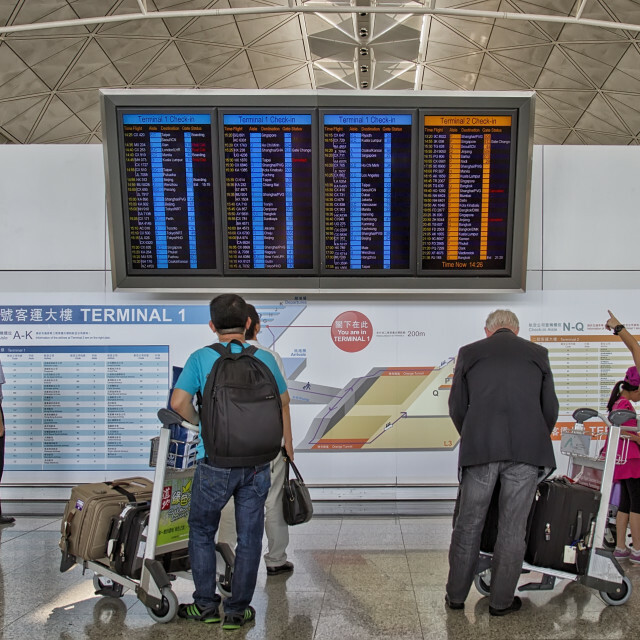 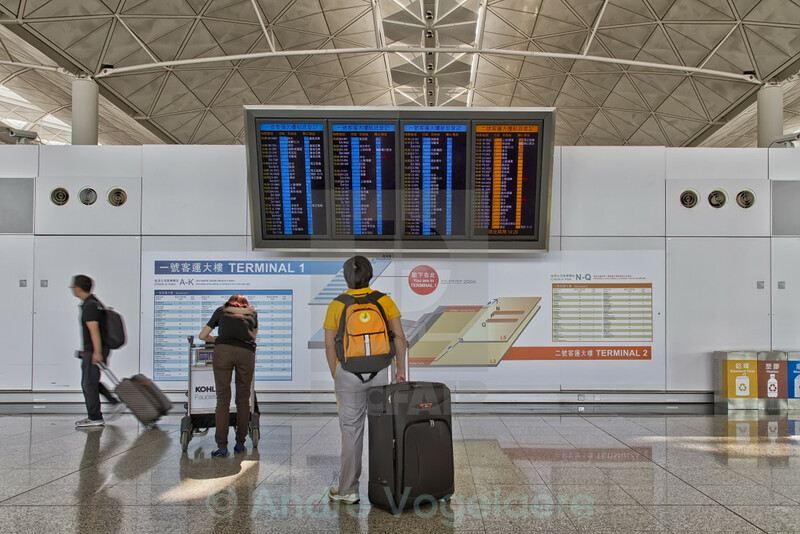 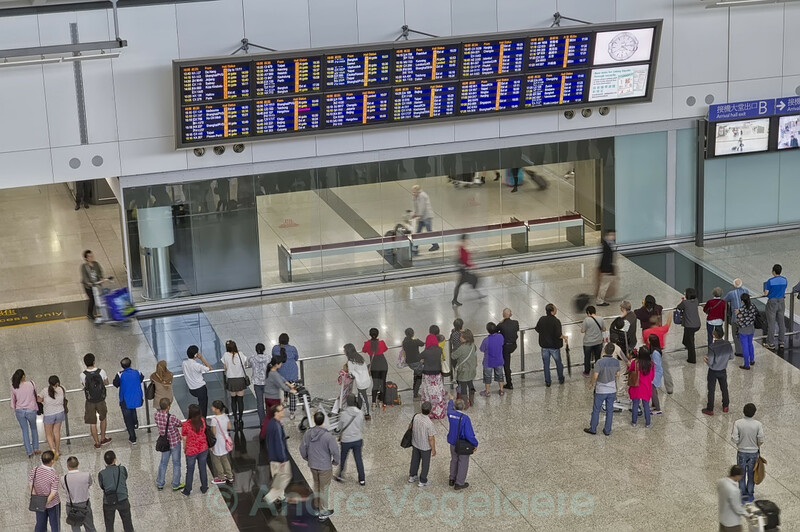 Departure Hall Hong Kong Airport. 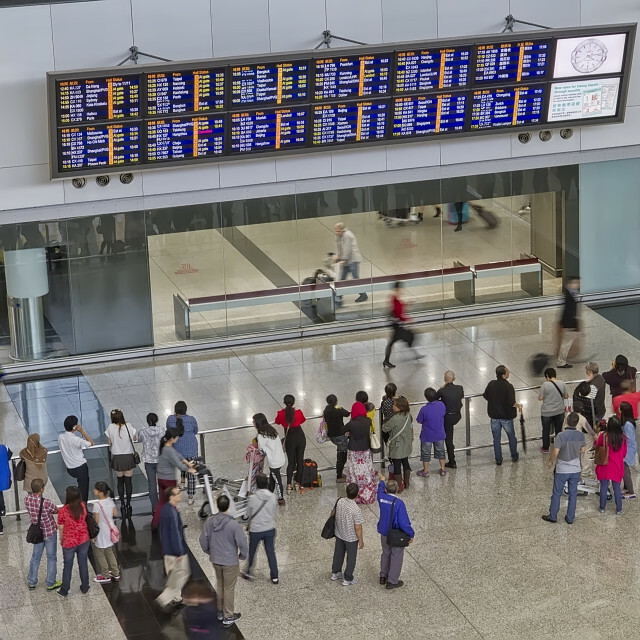 Departure Hall Terminal 1 Hong Kong Airport. 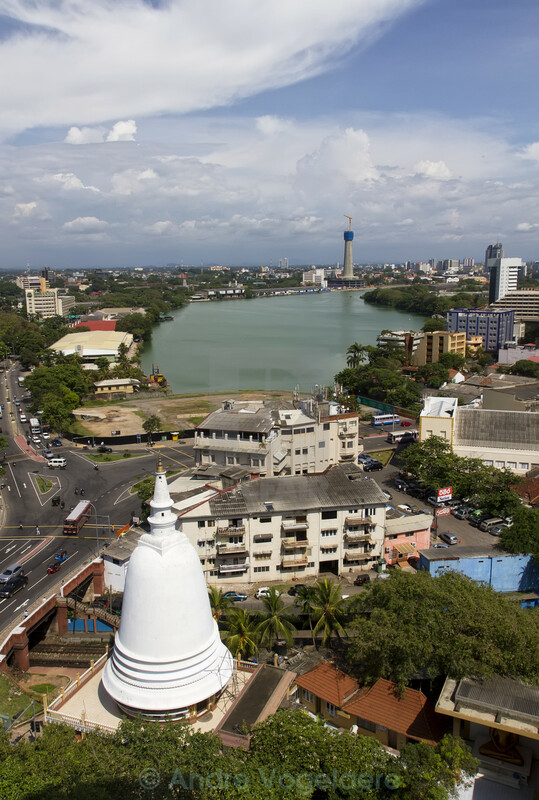 View on Colombo city, Sri Lanka. 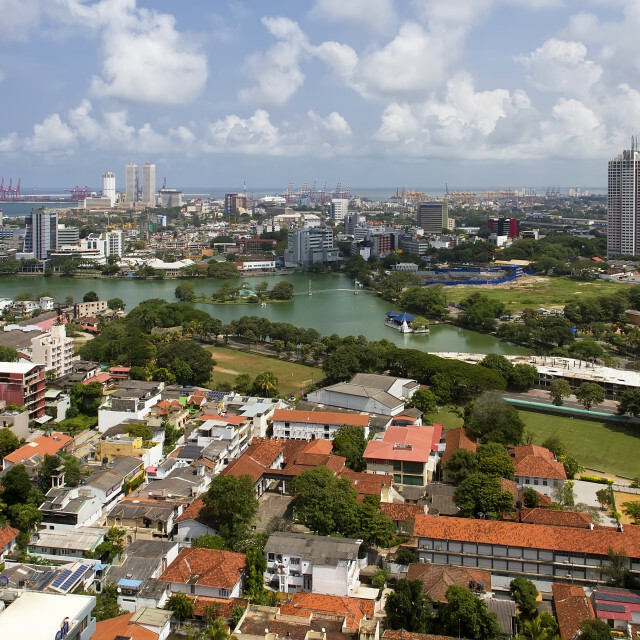 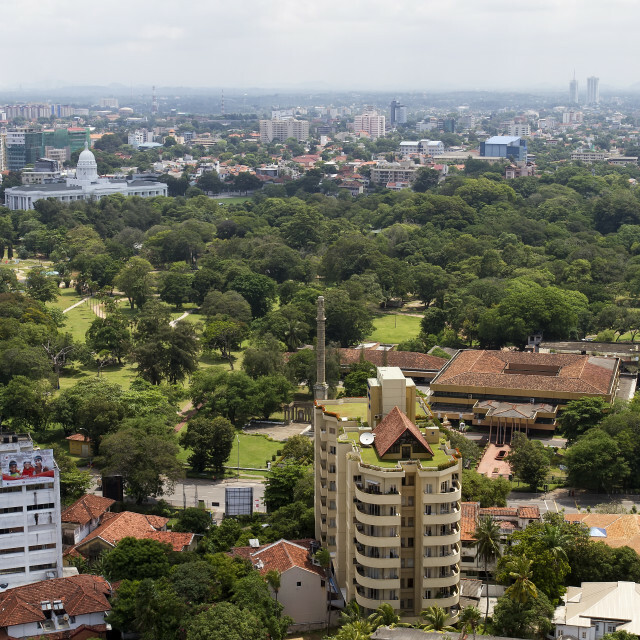 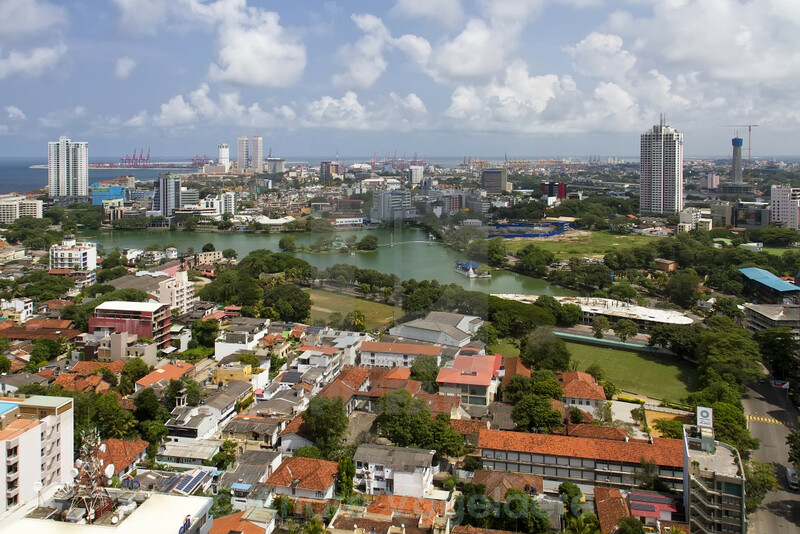 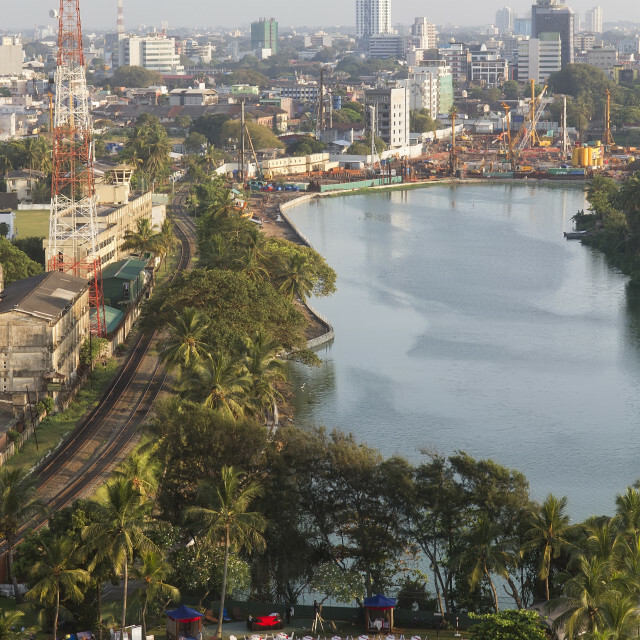 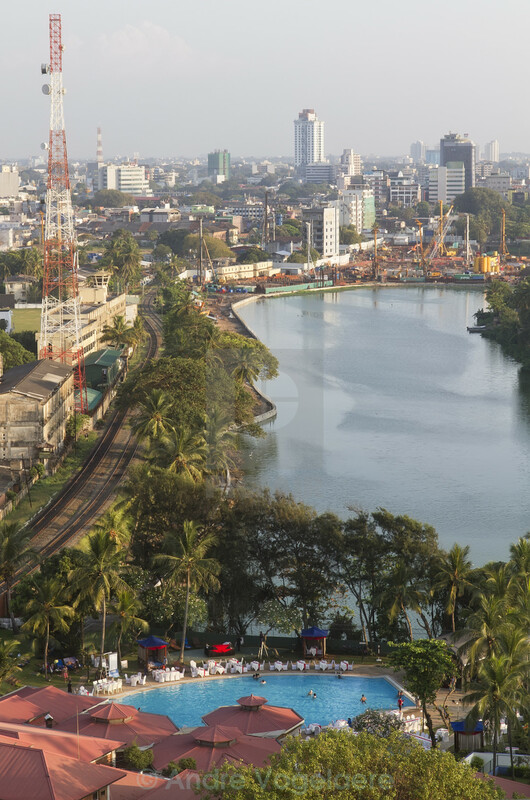 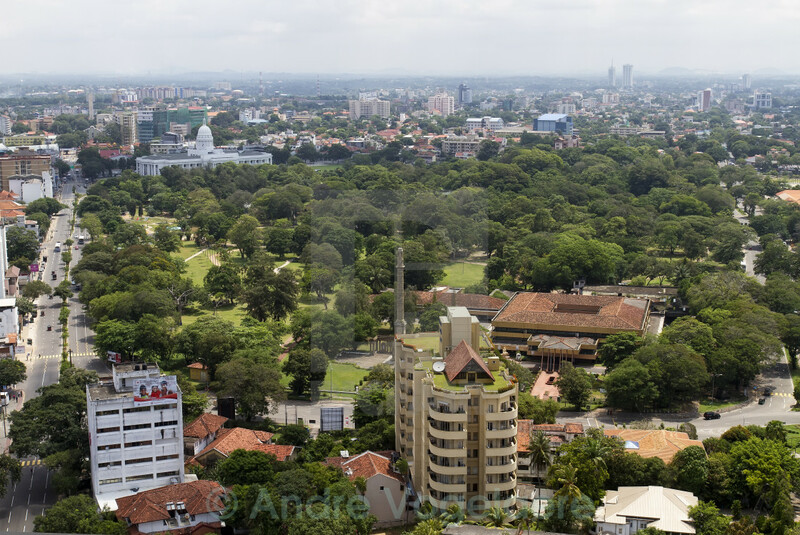 View of Colombo city, Sri Lanka. 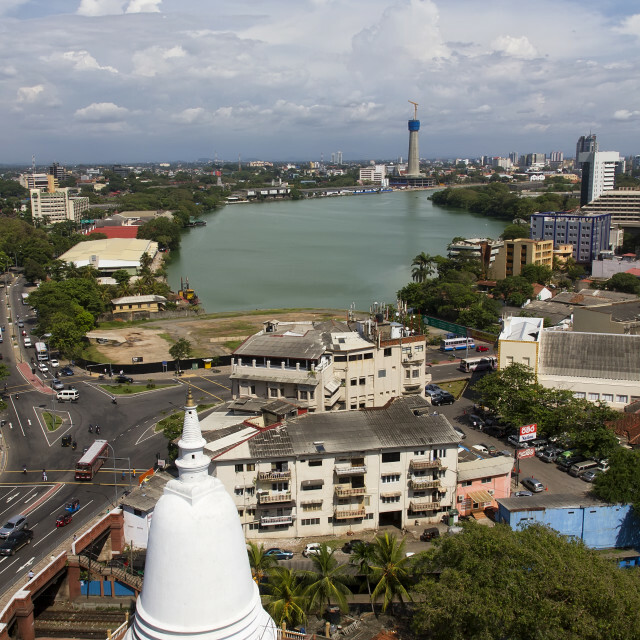 View on Colombo city at dusk. 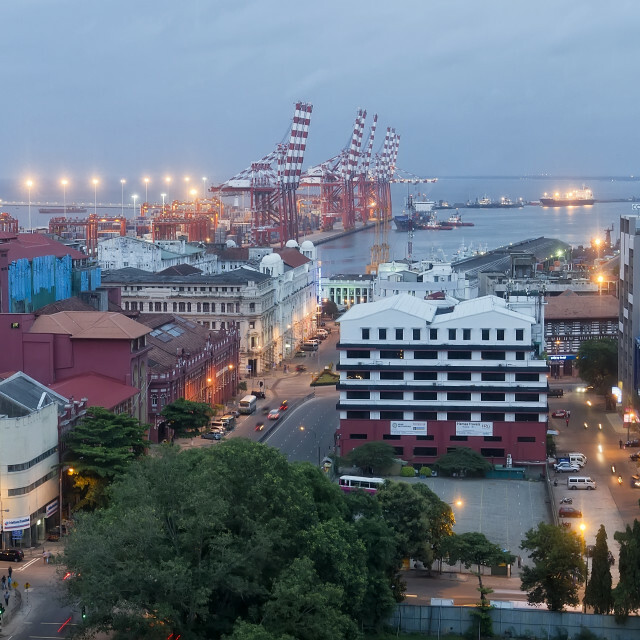 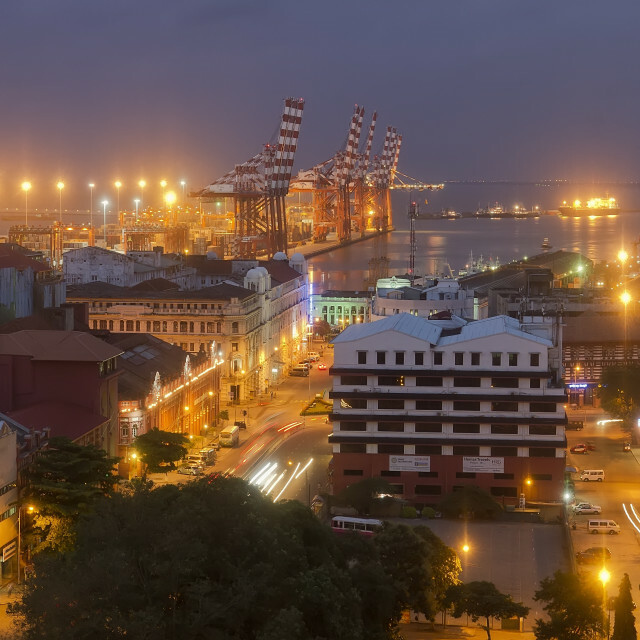 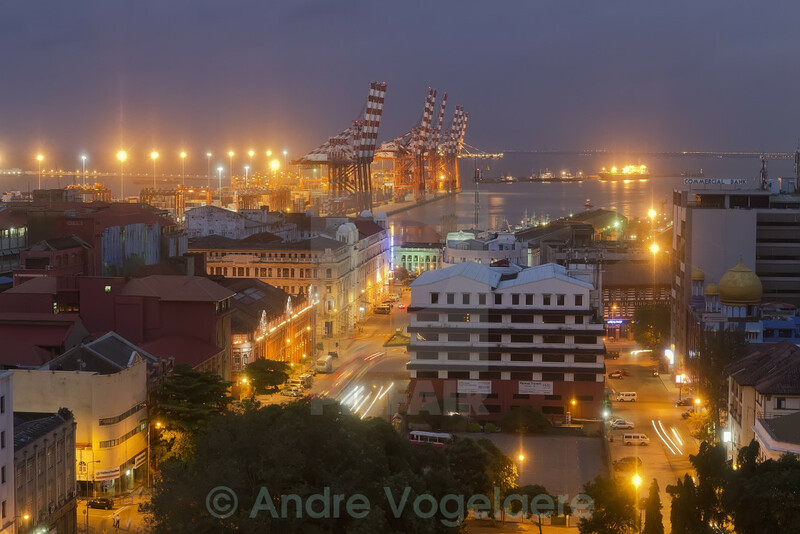 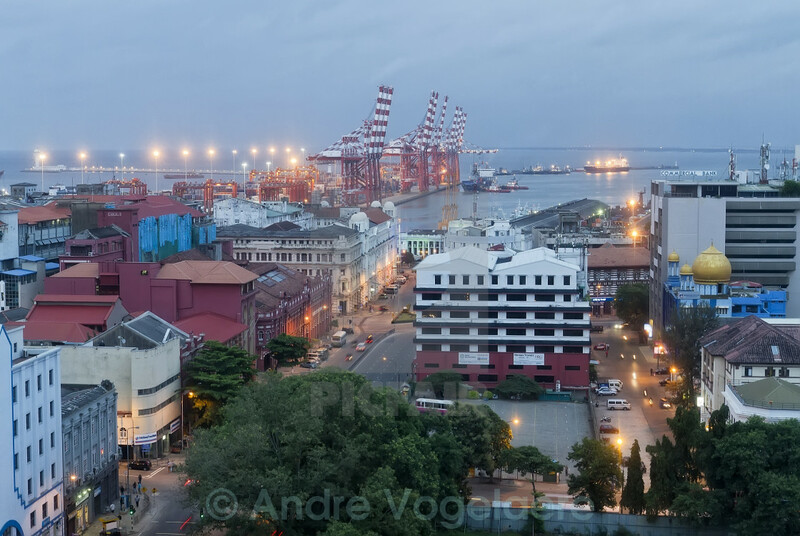 View on Colombo port and city in Sri Lanka at dusk. 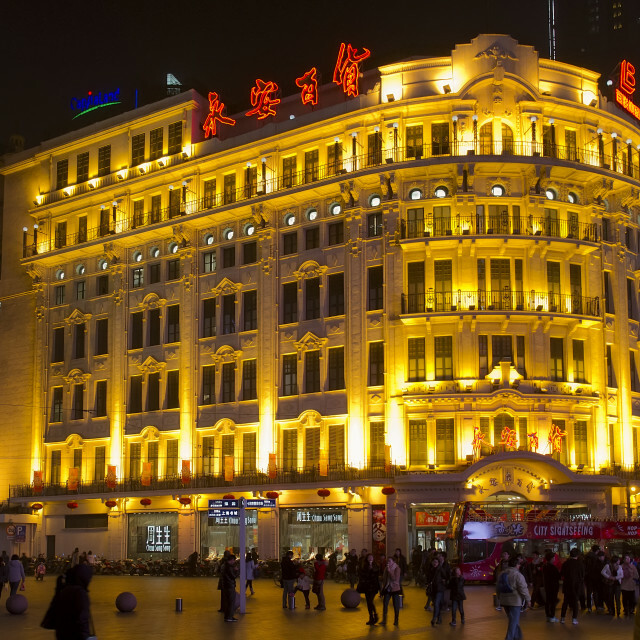 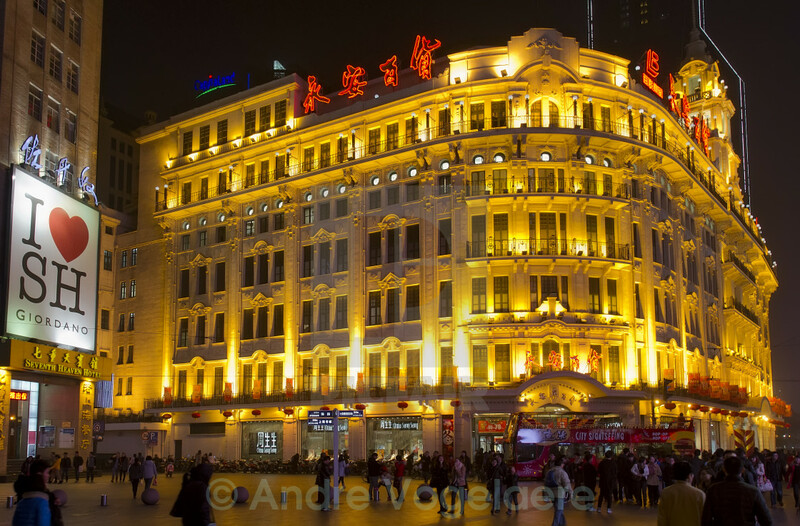 Nanjing Road is the main and most popular shopping street in Shanghai. 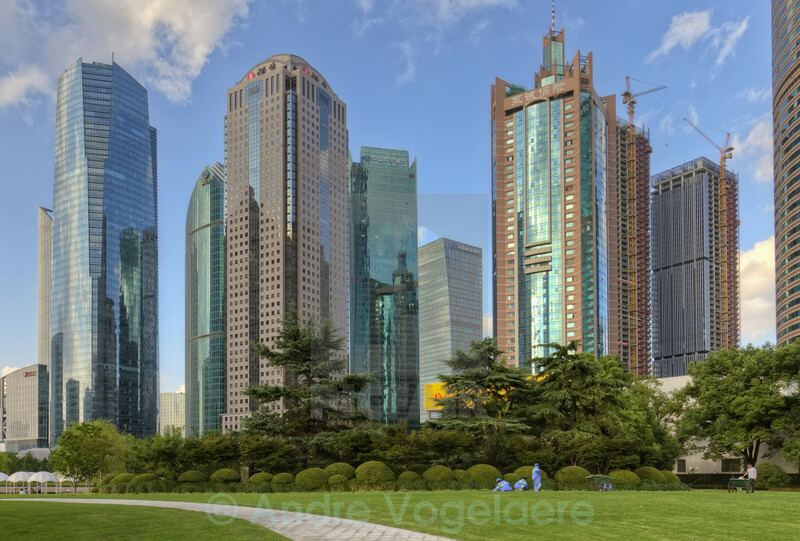 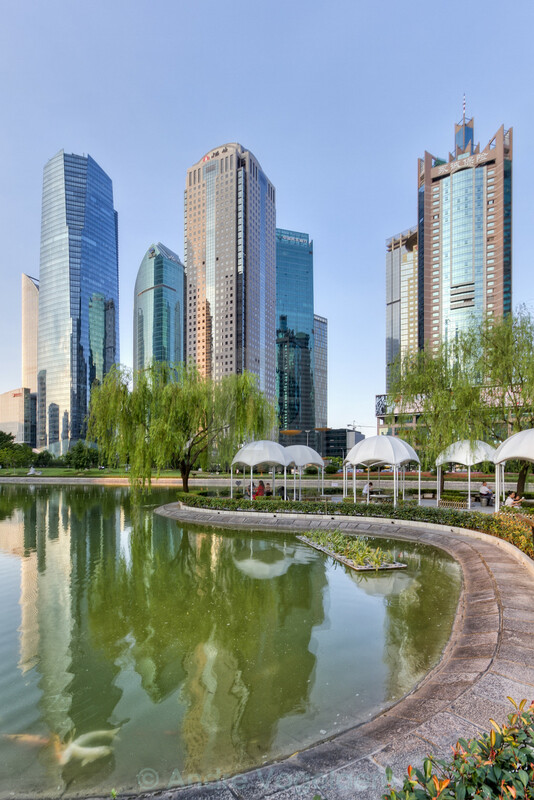 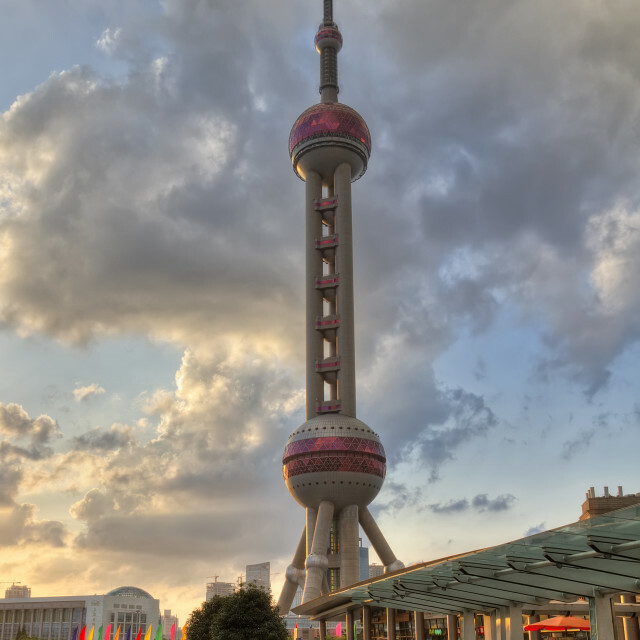 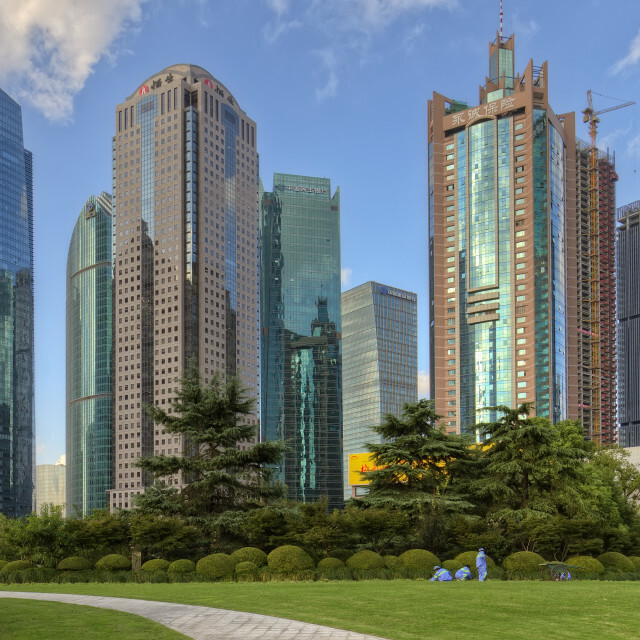 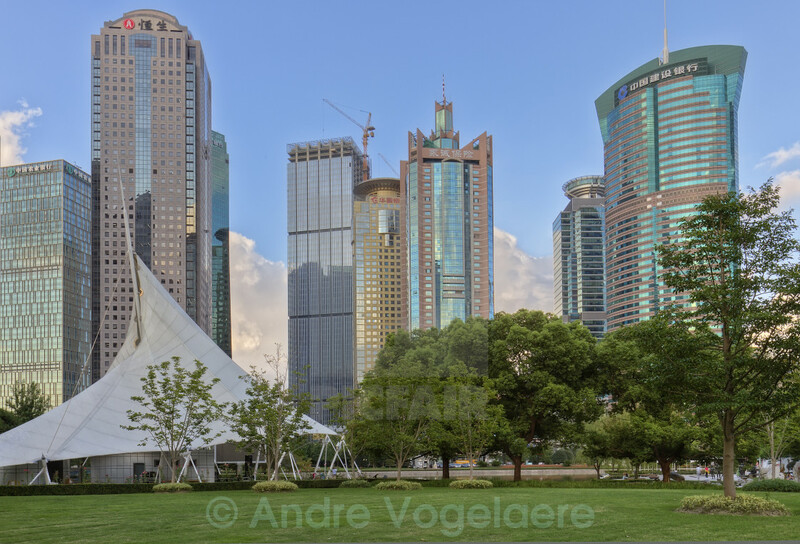 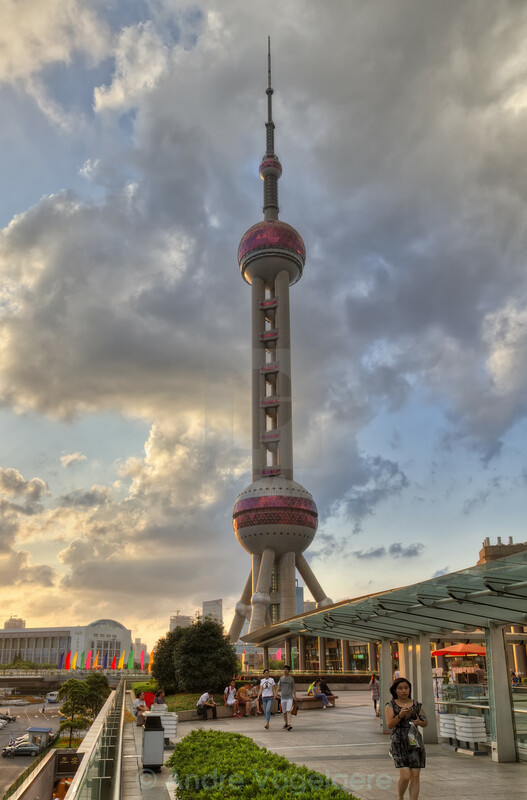 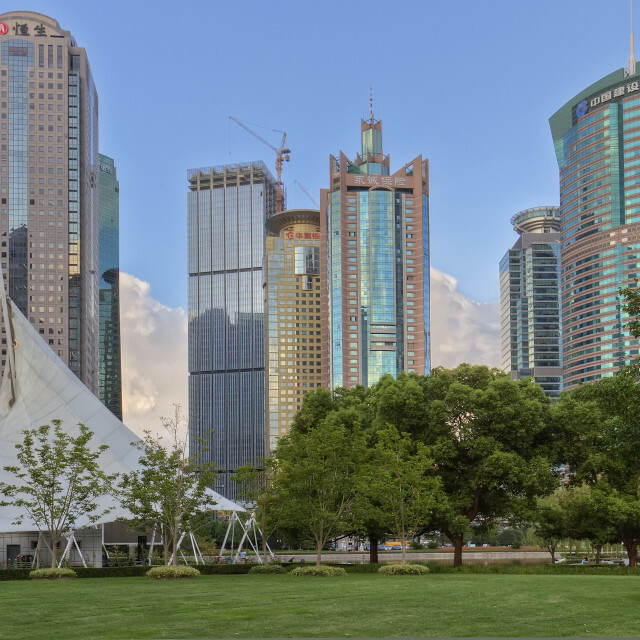 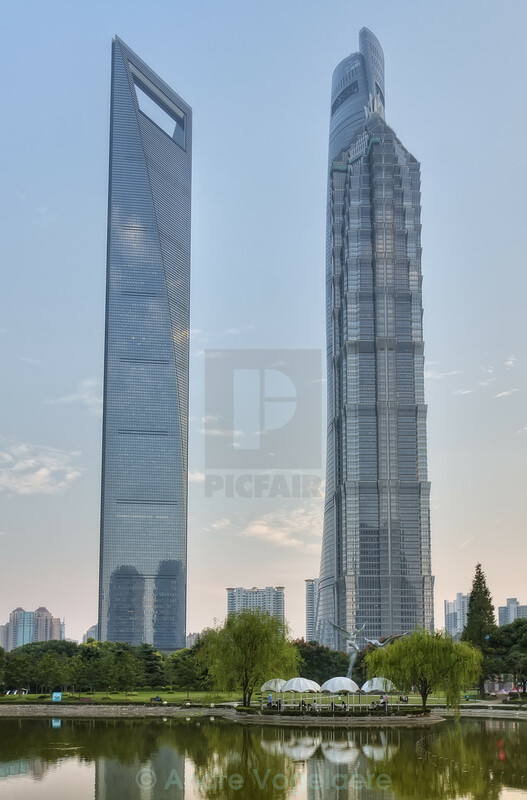 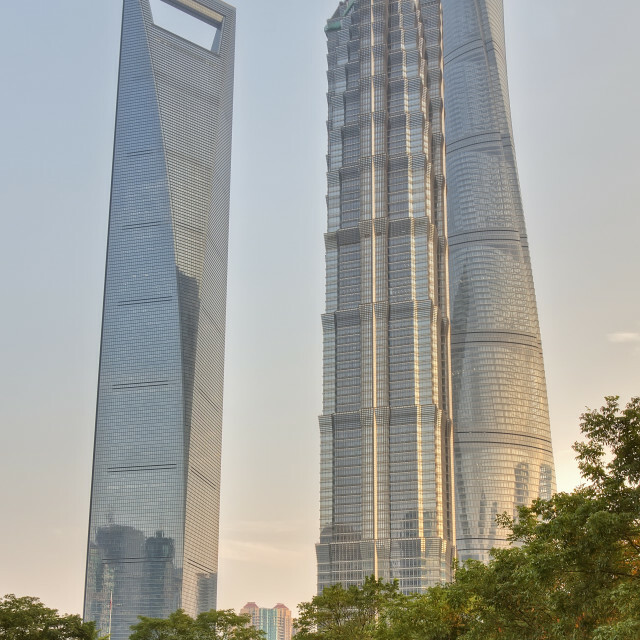 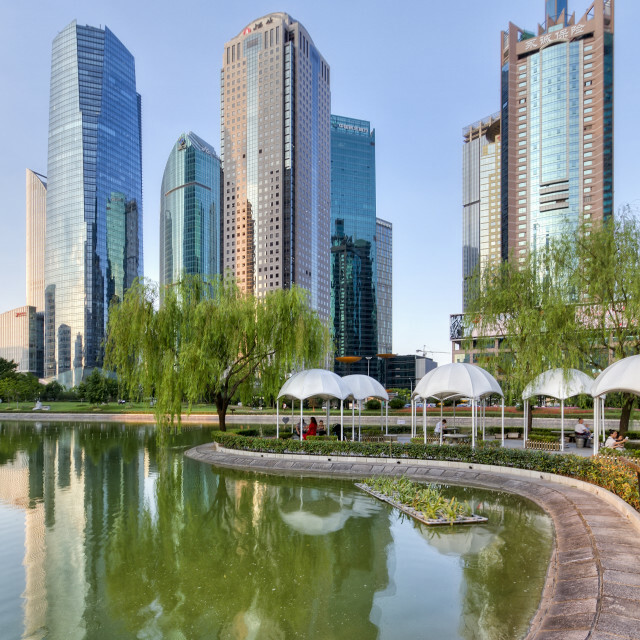 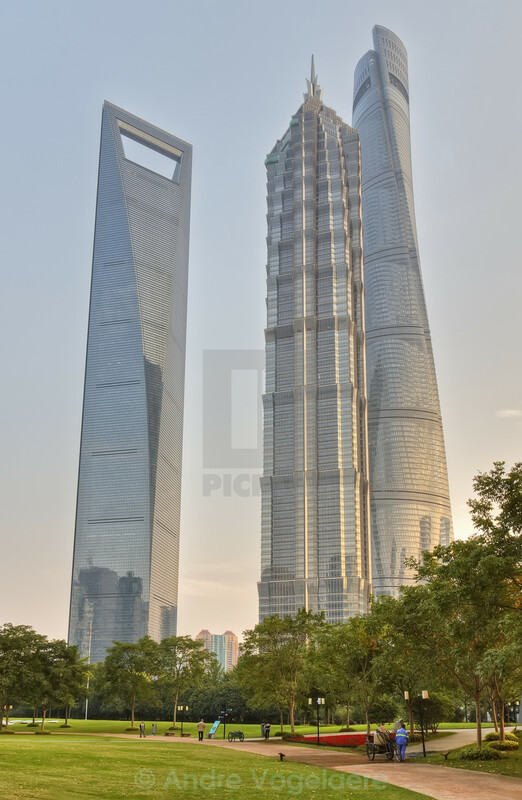 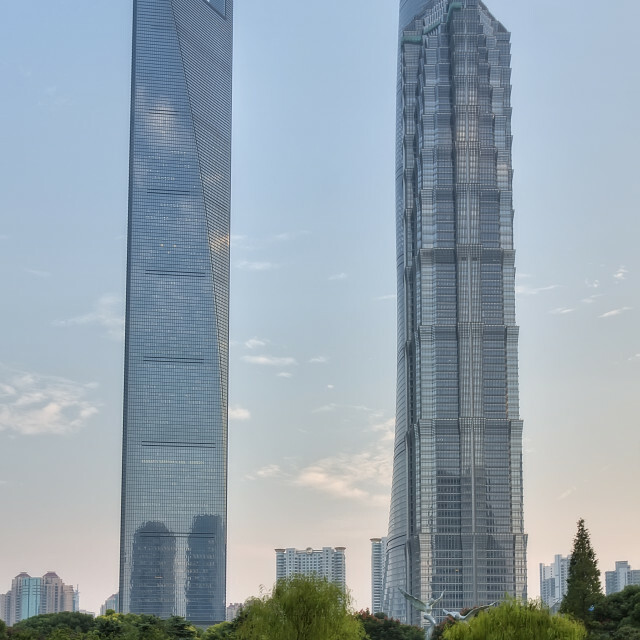 Lujiazui park in Pudong Shanghai with view on his high rise buildings. 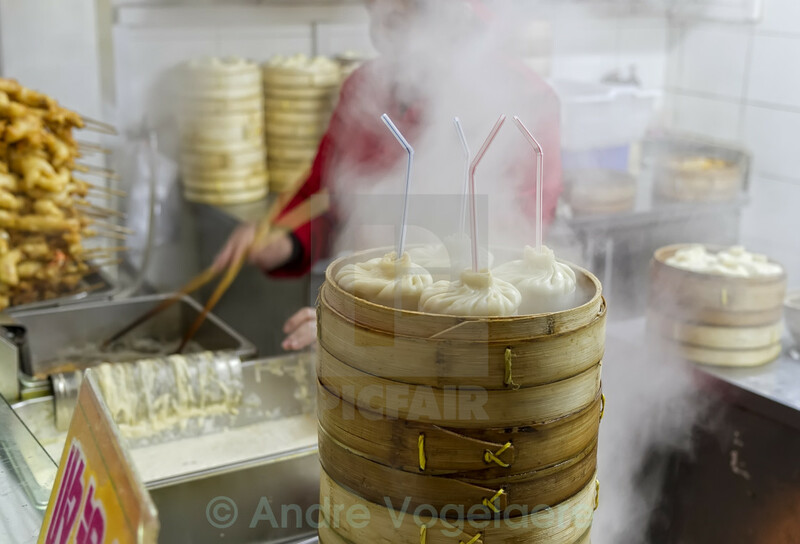 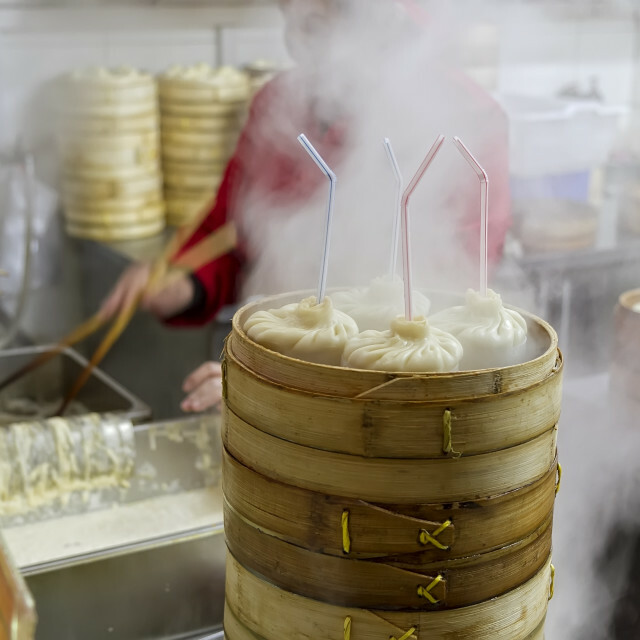 Tang Bao (Chinese Soup Filled Dumpling) in Shanghai. 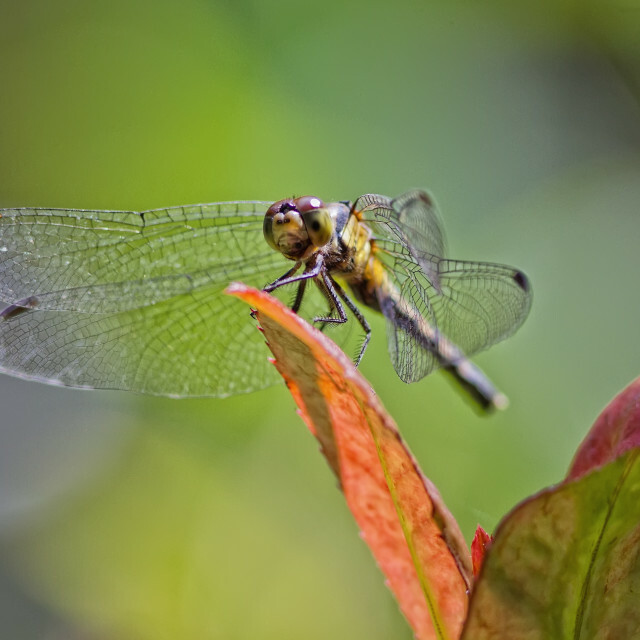 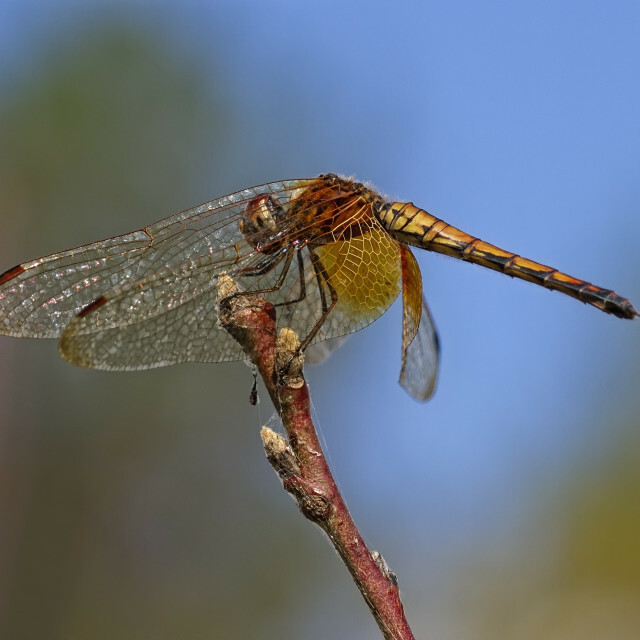 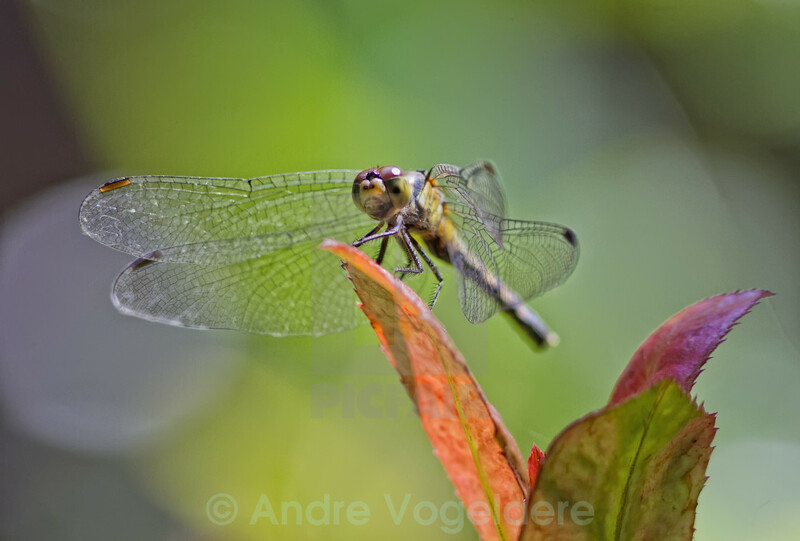 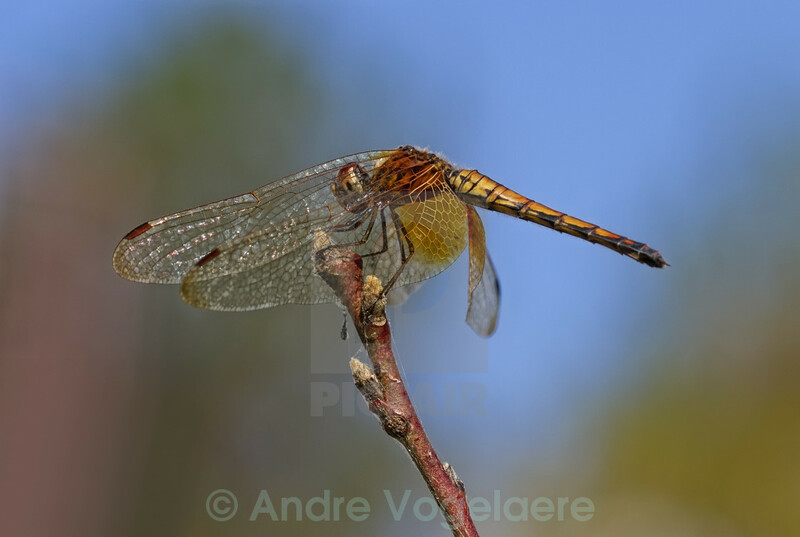 Brown hawker dragonfly on stem. 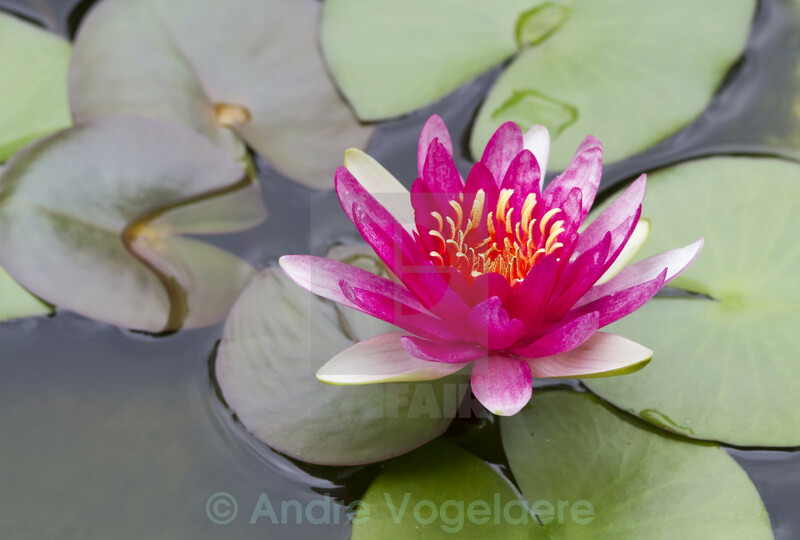 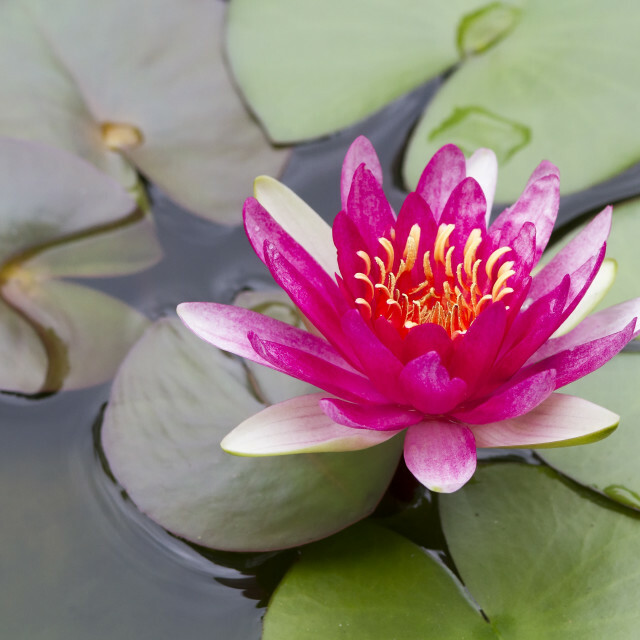 Lotus flower in bloom in pond. 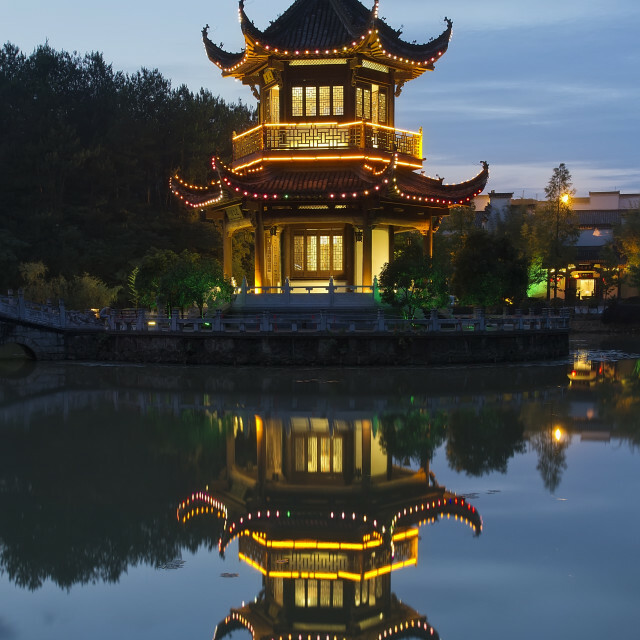 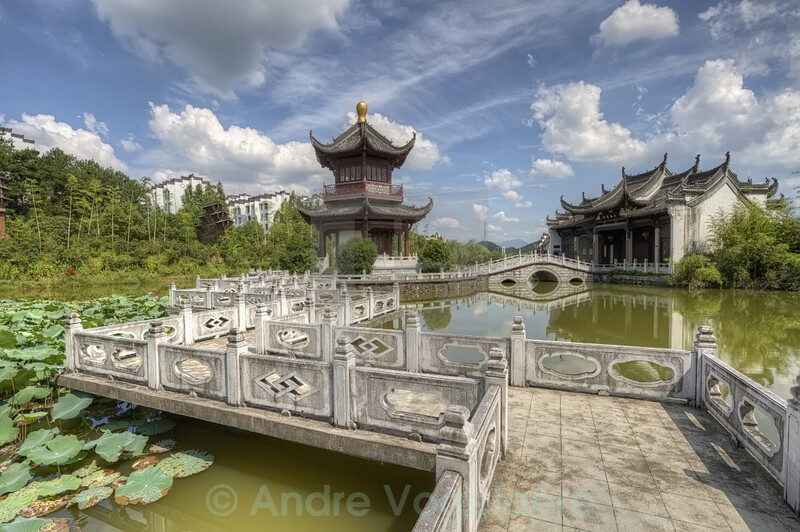 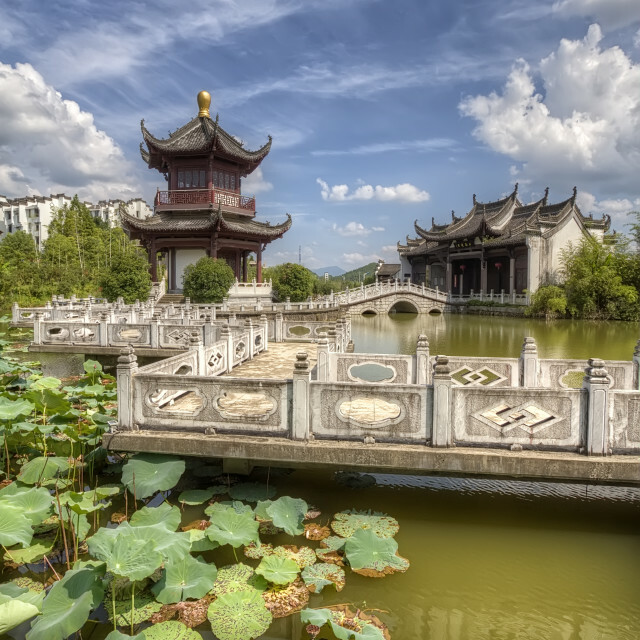 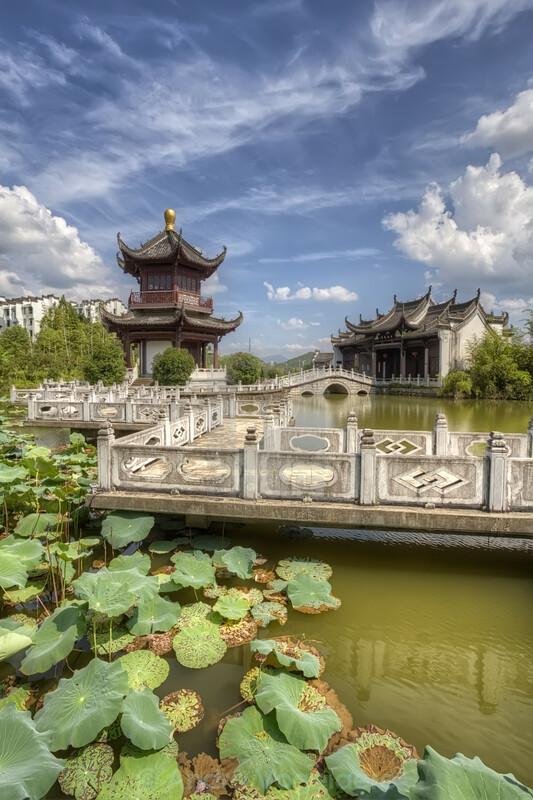 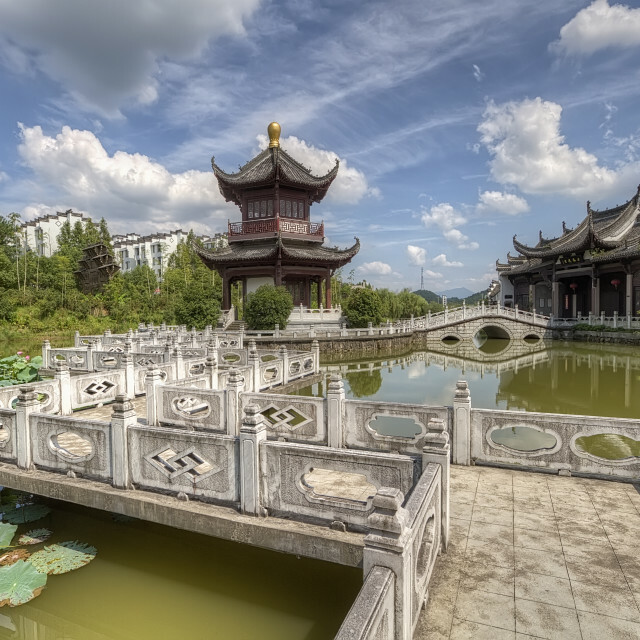 View on Chinese pagoda near lake side.